Now, the last thing we’re interested in today is transfer rumours. Liverpool play Chelsea at Anfield, hoping Crystal Palace, managed by our former boss Roy Hodgson, will do us a favour at Selhurst Park and take some points off Manchester City. By Sunday evening, we could be five points clear, or one point behind, having played an extra game. So we thought we’d get this Timo Werner story out quickly, before it becomes even more insignificant! Rb Leipzig’s CEO Oliver Mintzlaff has told SportBild that the striker has asked to leave this summer – suggesting that the club will not stand in his way. “We are known to want to extend the contract. But he has signalled to us that he would rather not extend,” he began. Werner’s deal expires in 2020, so there is no doubt he’ll be offloaded at the end of this campaign. We’ve been constantly linked to the 23-year-old, who could ease the pressure from our front-three next season and help us put in a proper challenge across four competitions. Under Jurgen Klopp, we’ve often sacrificed domestic cups, as our squad simply hasn’t had the depth or quality to try and win them – unlike Manchester City’s. 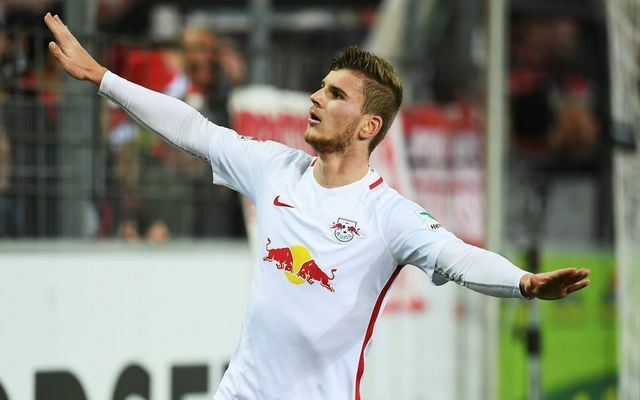 Bayern will likely be keen as well, of course – but if Klopp wants Werner – we back his ability to sell the Liverpool dream once again.